In 1973, Larry Penberthy was determined to test his newest innovation—the MSR Mountain Tent. But Larry lacked a wind tunnel. 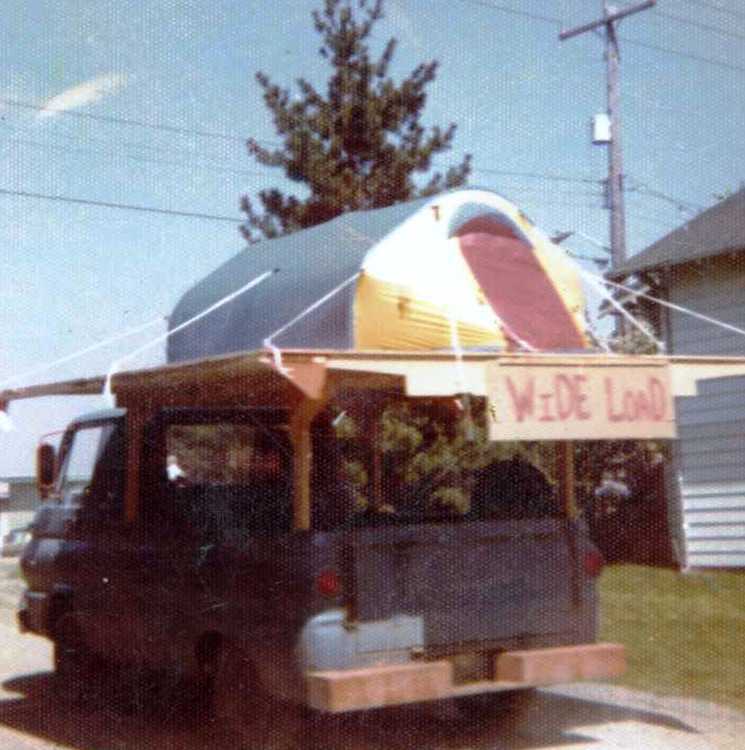 So he bolted a platform to the back of a pickup truck, obtained a Wide Load permit and drove the tent 60 mph down the highway to prove it could withstand the rigors of the alpine. Fast forward to 2006. 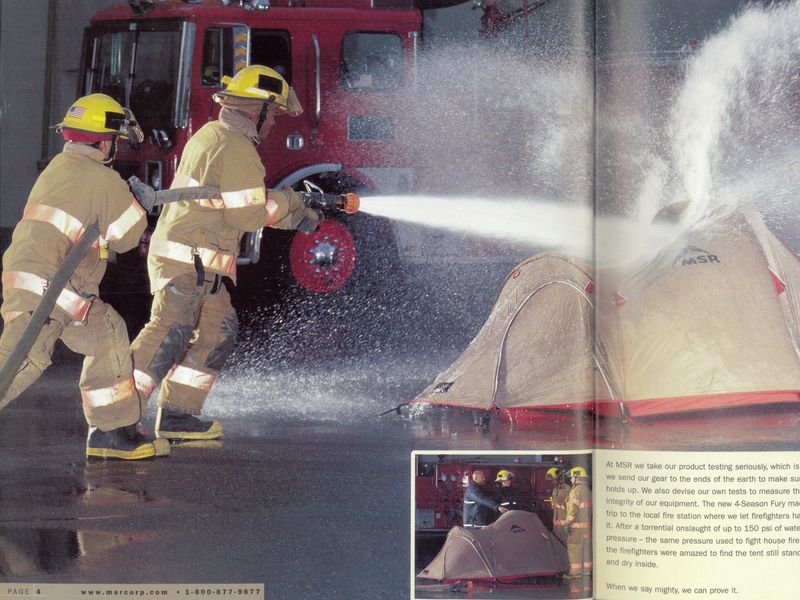 MSR engineers pay a visit to their local fire station with tent in tow. The request? 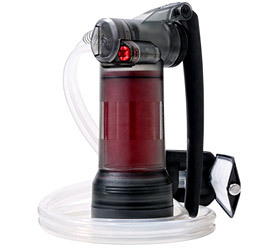 Blast the prototype with 150 psi of water pressure—the same pressure used to fight house fires—to prove it could endure the extreme conditions of mountaineering expeditions. The results of all this unconventional testing? Tents that the MSR team could stand behind with full confidence for their fellow adventurers. Today, we use a few more sophisticated machines, but that dedication to testing is embedded in our DNA. Because MSR is a company of engineers, we like to test products and witness the results ourselves. We don’t rely on our suppliers to tell us if something is good enough for our standards. Our on-site R&D lab has all manner of testing machines and apparatuses, and our staff scientists help us devise our own tests to measure the integrity of our products. For tents, we begin the testing process by asking “What is the tent’s purpose?” Are we designing it for ultralight backpacking or expedition mountaineering? The answer tells us the environmental challenges the tent will have to endure—snow, sand, extreme cold, wind, all of the above? Because we’ve been making tents for decades, we have a thorough understanding of material qualities and strengths. But when a new fabric or pole debuts, we put it through the wringer to see if it’s right for our needs. Fabric strength is one of the most important elements of a tent. The stronger the fabric, the longer it lasts over time. But there’s often a tradeoff with weight. Using an Elmendorf machine, we can test a fabric’s strength-to-weight ratio to determine if it’s right for the model we’re designing. The Elmendorf machine tests the dynamic force a fabric can handle before it tears. This is a great indicator of how a fabric will perform against wind, or say, someone leaning on the tent. The Elmendorf machine measures a fabric’s tensile strength under dynamic force. In the real world, this dynamic force might come from wind or someone leaning on the tent. Waterproof coatings are a trickier subject. Over the last 10 years, we’ve been working to develop a new coating that’s more durable and longer lasting than traditional coatings. In order to prove its longevity, our materials scientist designed an accelerated aging test to show that our Xtreme Shield coating lasted up to 3x longer that standard coatings, which means you’ll enjoy far more seasons of dry performance. An accelerated hydrostatic test shows how MSR’s Xtreme Shield waterproof coating performs against standard coatings. It’s not a test of waterproofness, but rather how the long coating holds up over time. Nothing is more fun in product testing than, yes, breaking gear. And when tent poles go, they put on a show. While working with Easton on their new “virtually indestructible” Syclone poles, we naturally had to see how far the poles could flex before snapping. Bending into nearly a full circle before bouncing back to shape, the poles were indeed nearly unbreakable! Now in the appropriate MSR tents, they give you the confidence that your shelter will be intact come morning despite that windstorm that pummeled it all night, and your trip can go on. Blasting Easton Syclone Poles with 85 mph winds show their ability flex and bounce back. In addition to machines, the R&D lab includes a freezer that drops to -45 degrees F, an oven, and a UV tester. These ensure that our tent components—including fabrics and poles—can endure extreme cold, extreme heat and a barrage of UV light. Once we’ve chosen the correct fabrics and poles, and determined the appropriate geometries for a tent, we build it to test its overall strength. Every detail must be as strong as the whole design—no component should present a weak point. Sometimes this testing can be done by machines, as in the case of strength-testing a guy-out cord. Other times, the best way to know if a component will last seasons of use is to, well, use it over and over. Our testing engineers are tasked with setting up a tent hundreds of times to mimic what an adventurer would do in the field. It’s not a glamorous job, but we bring them water and snacks every once in a while. Our testing engineers are tasked with setting up a tent hundreds of times, and subjecting components to 500 repetitions of use to test their longevity. Most of us at MSR have taken tents home to test in our backyard. But all the lab and urban testing can’t replace merciless trials in the real world. For that, we have professional athletes. From polar explorers and ski mountaineers to elite climbers and alpinists, the MSR team is a small but world-class crew. They’re the ultimate critics of gear performance and reliability. 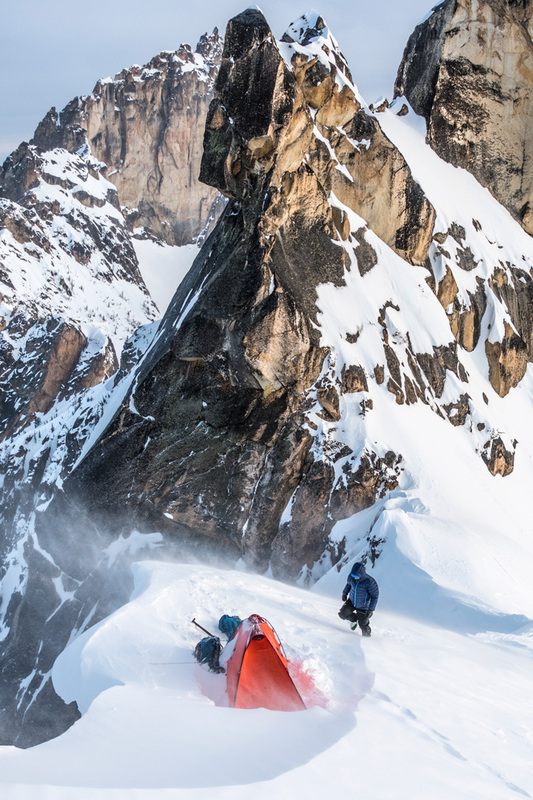 We work closely with these athletes to ensure our equipment is built to a standard that they—and you—can trust on every adventure, expedition and weekend escape into the wild.